Are you a biologist with interest in communication and do you want to make a difference in international nature conservation? This 3-month internship will give you this opportunity! • You will be in charge of finding a good group of pilot projects to test crowdfunding. This means you will do some research on crowdfunding and identify the most suitable candidates from the PBNF database. • You will initiate dialogues with organizations and setup & maintain a social sharing space (Facebook group or forum) for the participating organizations to share experiences and lessons learned. • Throughout the pilot, you coach and accompany the group of organizations, offering help and feedback where possible. • You will maintain a good relationship with the crowdfunding platform Global Giving, that we are using for this pilot. Technical questions will be referred to them. • You will design and conduct a pre- and post-pilot survey. • You regularly discuss your findings with the Fund’s director and talk about the next steps. • We offer an internship allowance of €250/month (based on 36 hours/week). 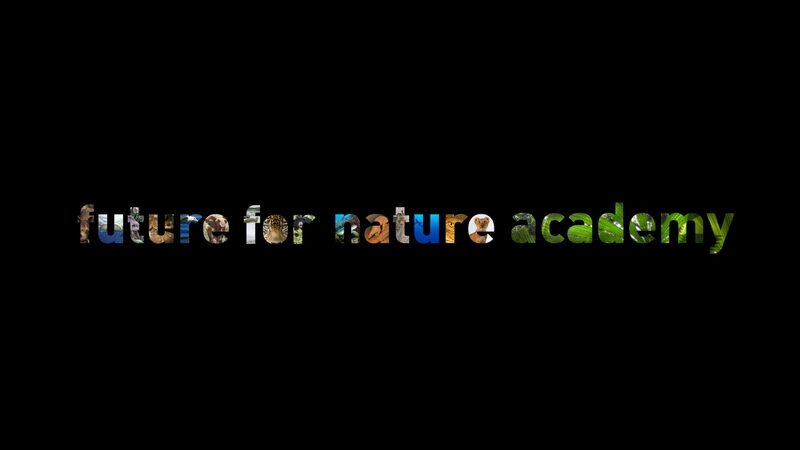 • A learning experience within an international nature conservation Fund, with coaching and personal support of the Fund’s director. • An opportunity to make a difference. For more information please contact Anne Alexandre on anne.alexandre@pbnf.nl. Applications can be sent to the same address, please include your CV and a short motivation letter.